Connie Woods and Cynthia Laliberte are finally feeling a bit of peace. 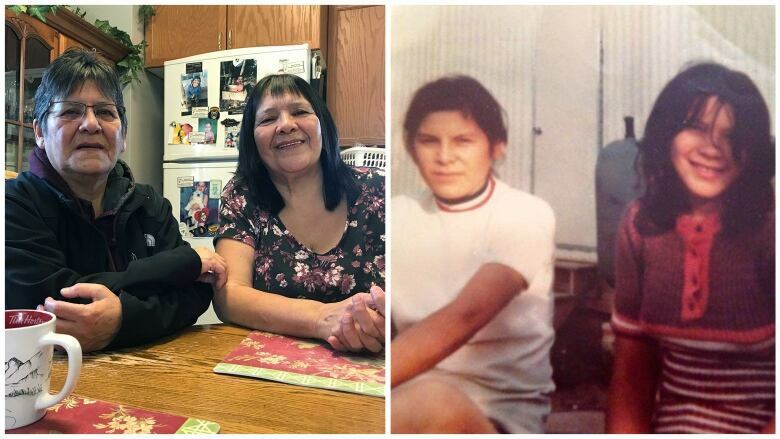 After 50 years of feeling alone and forgotten by their community and country, they've been receiving notes and donations that might suggest things are changing. Connie Woods and Cynthia Laliberte are finally feeling a bit of peace. After 50 years of feeling alone and forgotten by their community and country, they've been receiving notes and donations that might suggest things are changing. "I never felt that," said Woods. "I felt like we were alone in this world, and it was just our little family." 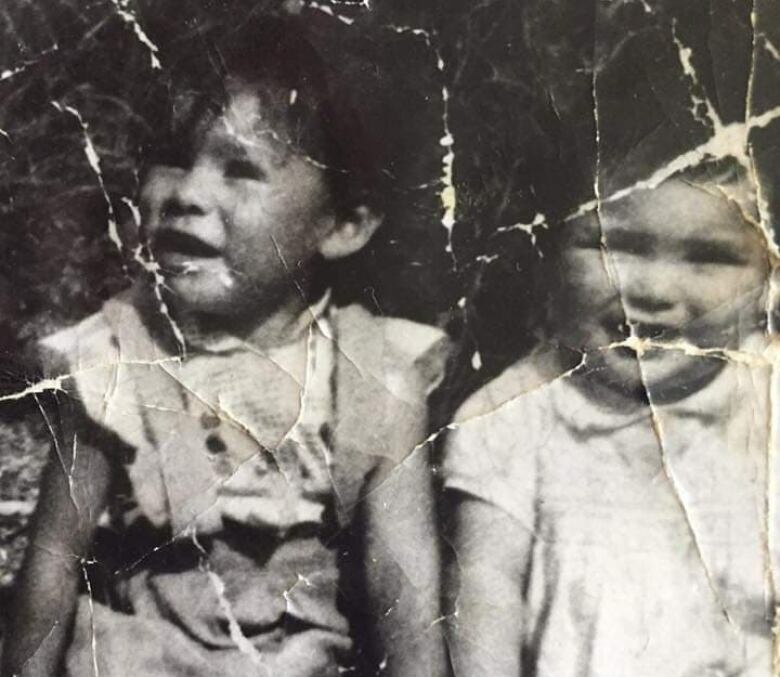 Last month, the sisters held a memorial for six of their family members who, along with a family friend, were killed by an axe murderer at their home in the northern Saskatchewan village of Buffalo Narrows on Jan. 30, 1969. Their younger brother, Don — just seven years old at the time — was the only person in the home who survived the attack. Connie, then 10 years old, and Cynthia, 11, were staying with their grandmother the night that, along with Don, they became orphans. For most of the next 50 years, Connie and Cynthia's lives were marked by tragedy and unrest. Where monuments have been erected and memorials held for other tragedies, none of that happened for the Pedersons. 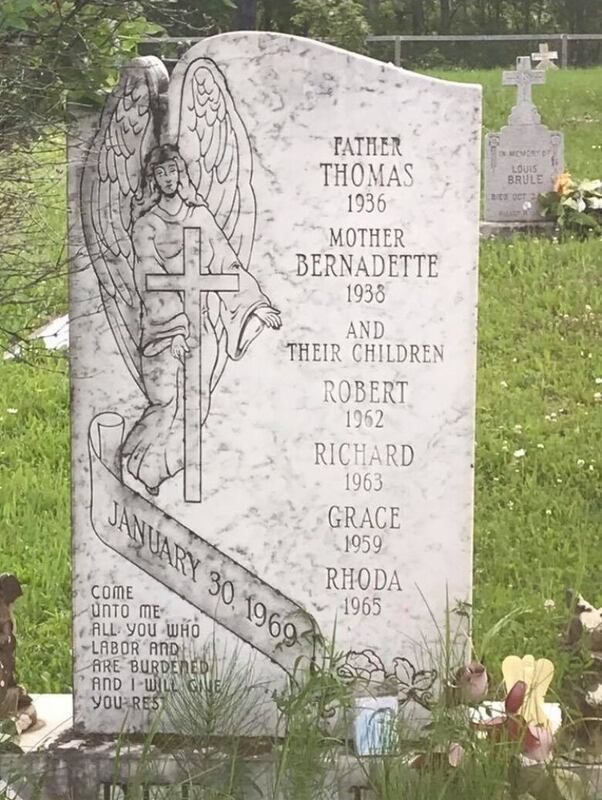 Only a battered headstone has marked the spot where seven members of the family — including Don, who died in the 1980s — are buried. After the murders, the girls went to live with their grandmother. Without an orphan's allowance, she supported the girls on a small pension. She died when Connie and Cynthia were preteens, and the girls went to work. Donny lived a difficult life, in and out of the penitentiary and at a program for boys where he later helped blow the whistle on the abuse of participants. He died in a car accident in the 1980s, and never seemed to reclaim the joy his sisters knew he felt as a child. The memorial Woods and Laliberte held at the Buffalo Narrows Friendship Centre with family members in late January, right in front of the cemetery where those who were killed lie, was the birth of a fundraising initiative. They decided to collect money for a new headstone — one that doesn't bear 50 years of wear, and that includes their brother Donny's name. "They've had this tombstone for 50 years and it's about time we change it," said Cynthia Laliberte. "It's going to cost us a lot of money to do it." 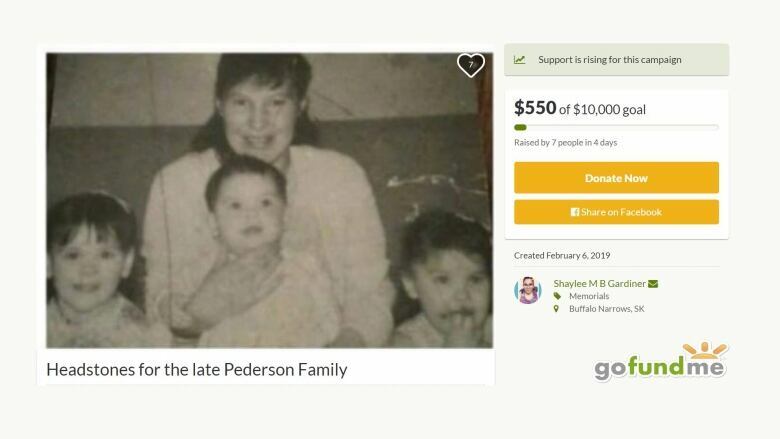 Connie Woods's granddaughter, Shaylee Gardiner, set up a GoFundMe campaign to help the sisters meet their goal. Several hundred dollars have been donated in the first week of the online fundraiser. "I'm happy to know there's people who care. This feeling is overwhelming because now I seem to kind of relax," said Woods. The memorial was also a time of healing, according to the descendants of the Pederson clan. Family and friends came from surrounding northern communities to offer comfort and share memories. The administrator for the village of Buffalo Narrows says there is a plan in progress for some kind of memorial, though the family hasn't heard of any plans.